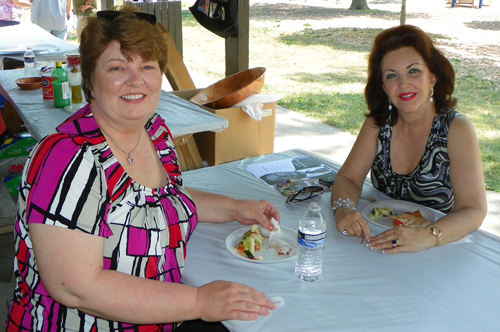 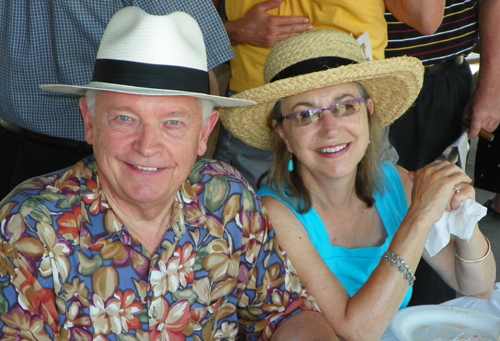 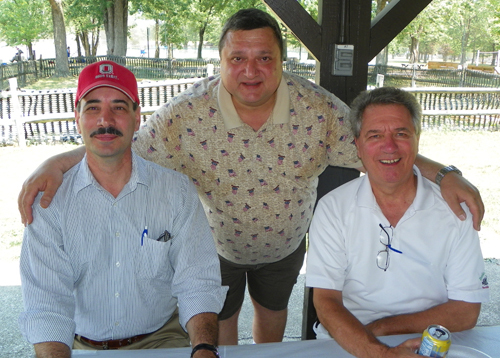 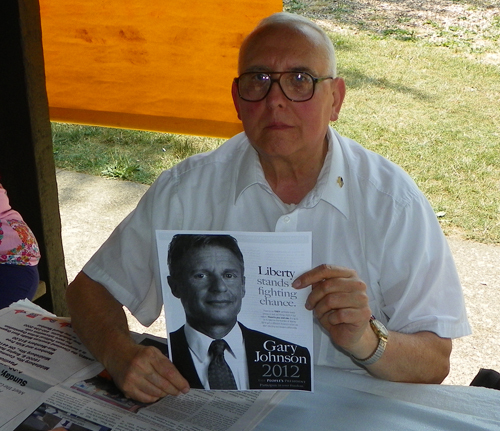 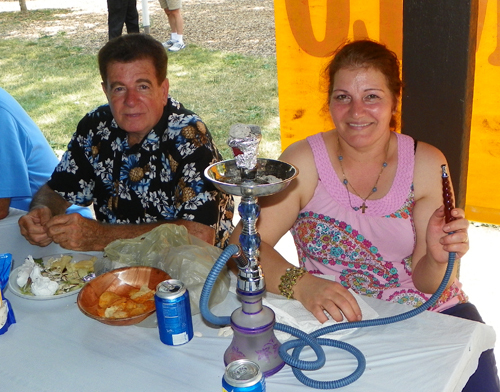 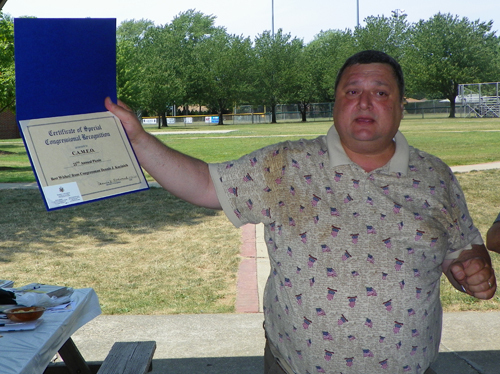 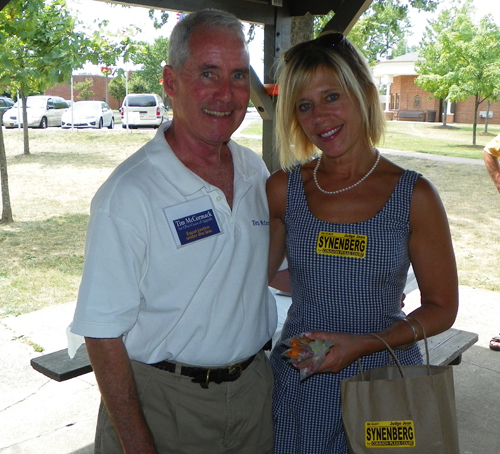 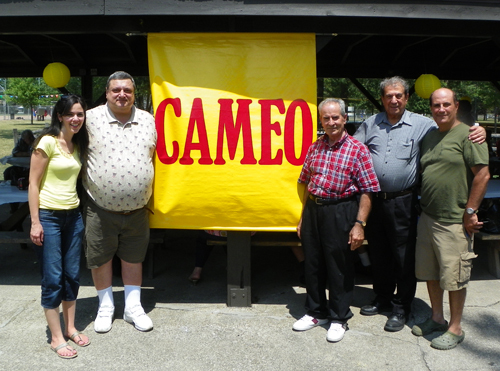 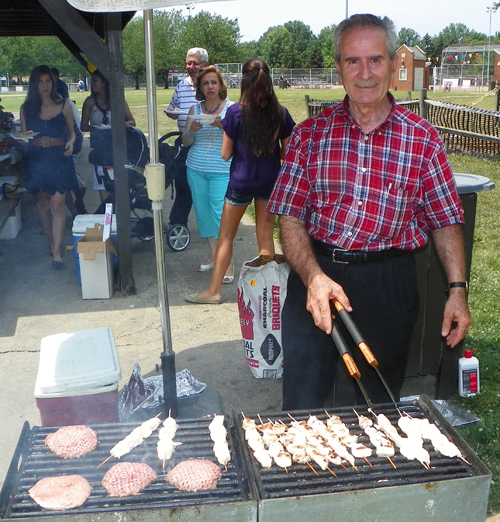 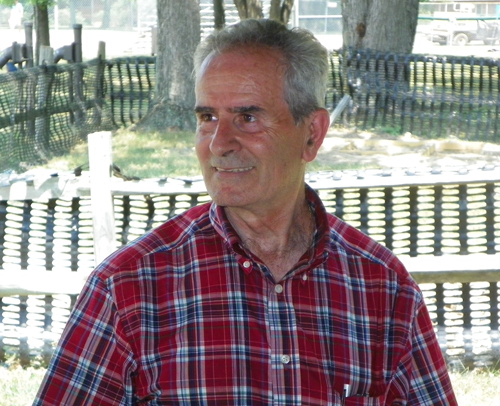 Cleveland American Middle East Organization (CAMEO) held their annual picnic on July 1, 2012. 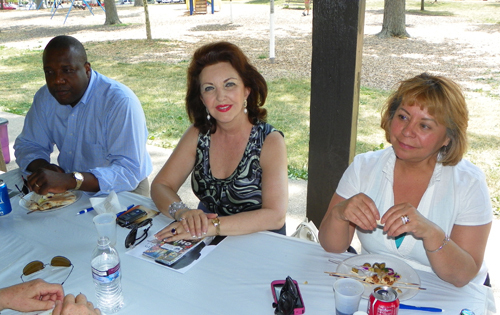 Enjoy these photos from the picnic. 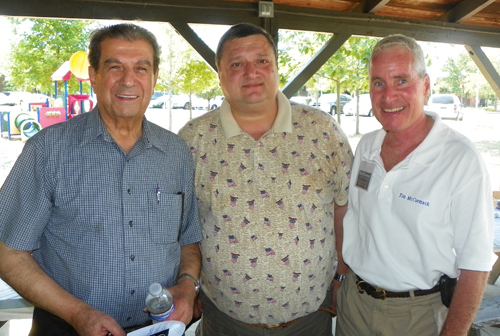 with Pierre Bejjani and Judge Ralph Perk Jr.